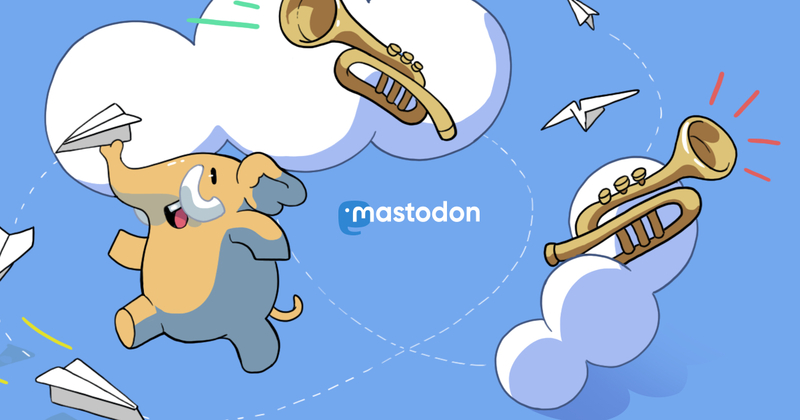 With an account on mastodon.postmoderns.info you'll be able to follow people on any Mastodon server and beyond. This instance is now open only for its administrator's friends. If you want to join us, you must have known my contacts. Thank you.